Click here For The Nuneaton Civic Society Heritage Leaflet about Weddington. 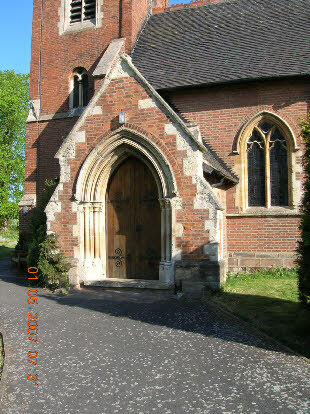 Click here For a document orignally printed in the 1960's detailing the then known history of Weddington and Caldecote Churches. Click here For Information regardng Weddington Castle. Click here For the Nuneaton Millennium Project The History of the Nuneaton area by Alan F Cook. Click here For a Glossary of Church Terms. Parts of a parish church. 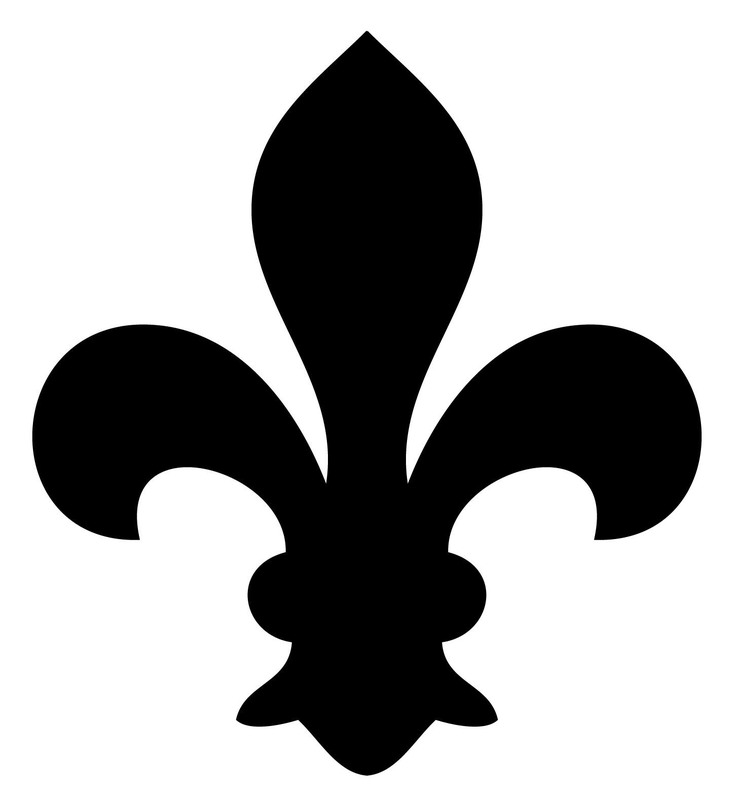 Fleurs-de-Lis (French for Lilly), shape/symbol can be seen in church Architecture. 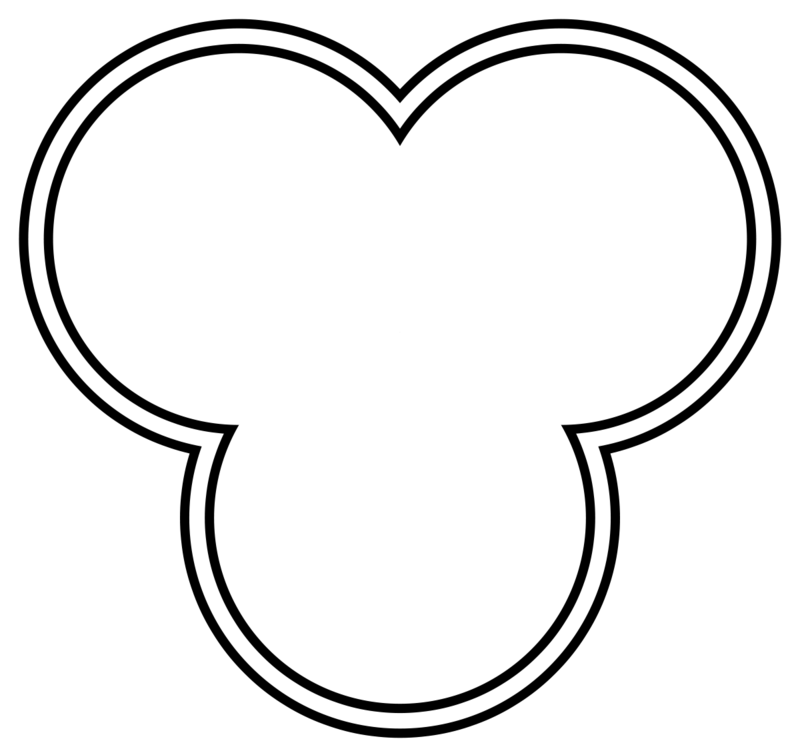 Trefoil, shape/symbol can be seen in church Architecture.